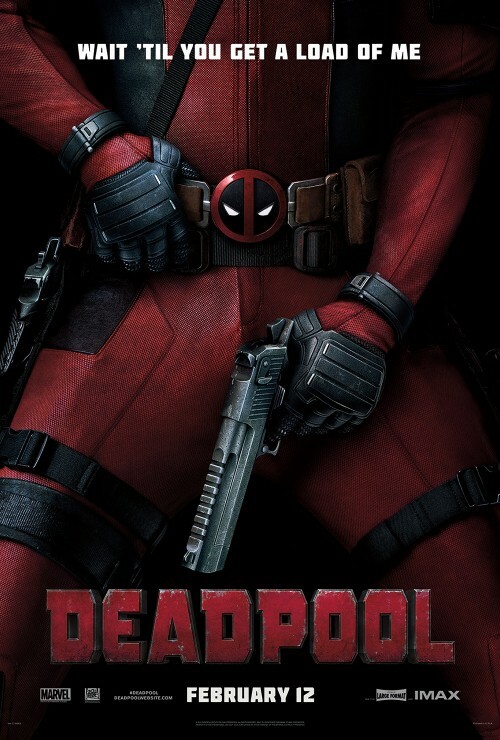 A Word from the Guise: For the past couple years, or whenever the first trailer was released, I had expected that I was going to absolutely hate Deadpool. The jokes were stale, and it seemed to be trying to hard to let us known that it wasn’t a regular superhero movie. In fact, I was so underwhelmed by the trailer and all subsequent trailers that I had no interest whatsoever in seeing the film, at least not in cinema. And I was so fed up with all of the hype that I went into the film last night with the goal of loathing it entirely. I managed contempt for about ten minutes, groaning where others were guffawing, sighing where others were cackling. But then, against my will, I began to enjoy it, laughing hysterically in spite of myself. Eventually, all of my incredulity ebbed away, and I found myself completely engrossed in it. It’s full of gritty action, and its deliberate disregard for the fourth wall make it comedy gold. Bar none, it is the best superhero movie I’ve ever seen.